The internet wants to name a new floating bridge in the Isle of Wight, which is situated just off the coast of Southern England, Floaty McFloatface. Because of course it does. It follows on from last year when the public was asked to name a polar research ship. After a suggestion by a former BBC presenter of Boaty McBoatface the name stuck, and it won the British people's hearts, minds, and sense of humor. Sadly, even though it won the popular vote the vessel wasn't named Boaty McBoatface, instead it was called RRS Sir David Attenborough. But still, the name lives on. Kind of. 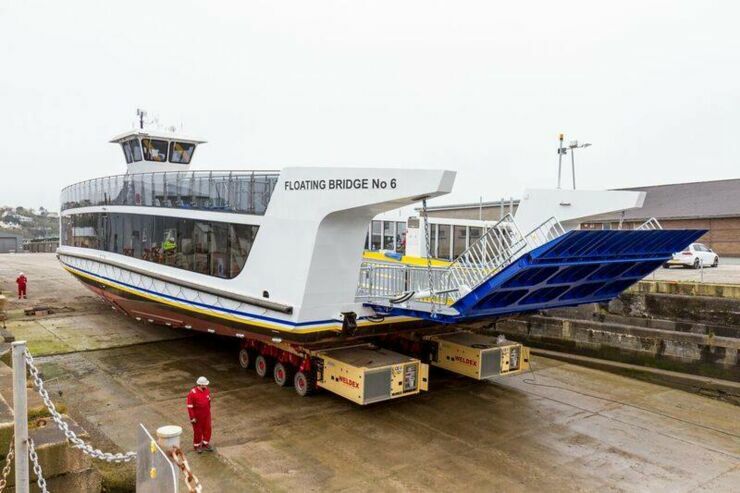 Because recently the Isle of Wight Council asked Islanders to name a new floating bridge which is due to come into service in April. "We’ll admit, ‘Floating Bridge number 6’ isn’t the most exciting of names for our new state of the art, modern floating bridge;" they said. "But it is its registered name. Think you can do a better job of naming her? 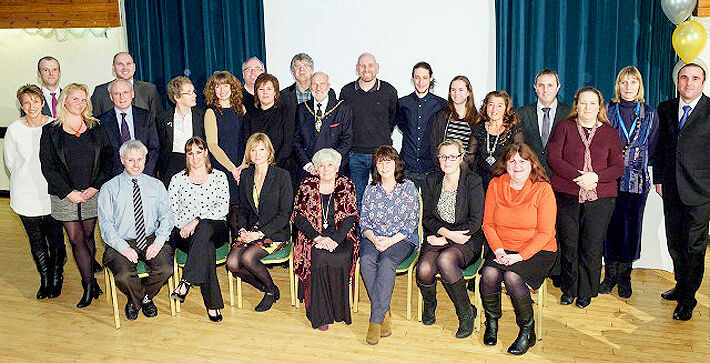 Now is your chance to get involved and think of something more exciting." The post made by the Isle of Wight council to their Facebook page. This was posted, along with a picture of the bridge, to the council's Facebook page. But before the public could even put their suggestions in, the council preempted where the naming competition might go and said. "And no, we won’t be calling it Floaty McFloatface! We’ll be vetoing that suggestion." Which is a bit of a party pooper attitude, especially if they're asking residents to name the bridge and that's what they want. So to combat this attitude a petition was launched. "The people of the isle of wight want the new floating bridge 6 named Floaty Mcfloatface." it says and currently has around 2,400 signatures. In opposition to this another petition has been launched asking for the council to name the bridge Blyskawica, which is the name of the warship that defended and saved the town of Cowes on the island from German bombers in 1942. That currently has 17 signatures. It's obviously the more valiant name. But lets be honest, it's not quite as catchy as Floaty McFloatface. The Isle of Wight council (possibly) change their mind about Floaty McFloatface name. Along with all this Isle of Wight councillor Dave Stewart has jumped into the fray and seemingly backtracked on the council's previous vetoing of Floaty McFloatface, saying they won't rule out naming it anything the public want it to be. “When my Administration says we’ll ask Island residents what they want to call the new floating bridge, we mean it." the Southern Daily Echo reports. "If Floaty McFloatface is out in front in terms of popularity, that suggestion will not be vetoed by officers. Today our cross-party Executive unanimously decided to overturn any decision by officers to rule out Floaty, or any other suggestion provided it isn’t offensive." Praise be. Islanders have until noon on 7 April 2017 to make their suggestions. The top six will then be picked and put to public vote. Looking at their Facebook page there's no doubt as to who the clear leader is so far. It all seems to be happening on the Isle of Wight. No doubt the world will watch and wait with baited breath, gripped by what the outcome of this bridge-naming might be.